Betting is inarguably a game of luck. It is certainly a predictable game as when analysed which team goes on top can be foretold. Luck playgaming is one aspect many one-time winners of football bets do hang on. However consistent wins do need something more than mere guessing. It need analysis of draws – and this is the mantra of many betting prediction sites. The main duty of these websites is to look into different fixtures, understand the mindset and other factors surrounding the fixture, then come out with a prediction of the oncoming match. adding a bit of your football knowledge, luck and the analysis from these portals certainly gets you good draws. Most of the sites listed in no particular order are premium – that is they offer premium services for some fees. 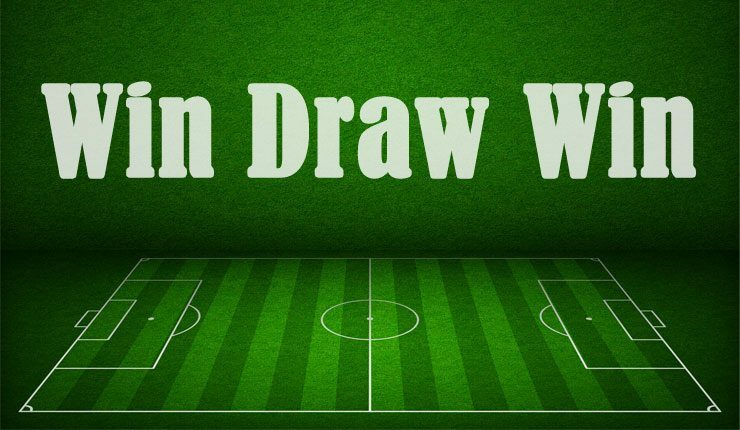 SafeDraws offers predictions for all kinds of different markets, including draw predictions. In addition, there is also analysis for more than 40 leagues worldwide. You can get access to free tips, and there are also four price plans for this website, ranging from ₦4,000 to ₦5,000 per month. The website can be contacted through e-mail, Livechat and WhatsApp. They offer 24/7 customer support. Are you uncomfortable with receiving tips from humans? Gymex offers an AI football predictor that is actually able to predict draws. They claims to be providing consistent long-term winning, with the rate of 70% correct predictions. You can gain access to these predictions only via paid membership, ranging from $6.95 for 7 days to $95.95 for 12 months.As i had mentioned, relying on such analysis like this especially this one from an artifficial intelligence increases the rate of winnings. This company is based in Malta, in contrast to the Nigerian one above. This is a platform where users themselves post their predictions, and the website’s algorithm calculates the tip score based on the probability of it coming true. It is free to register on this website, and you can have access to free tips with lower scores. To get ProTips with higher ratings, you need to go premium. You can also gain money by posting tips. 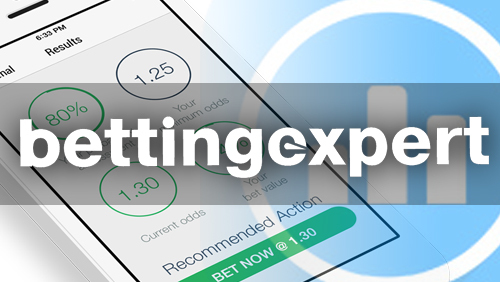 BettingExpert is a social network for those that bets and those that provide the tips. It is a place where tipsters from all over the world come together and share their tips with others. Educational contents on this website can help you develop your own strategies. You can use the service for free or even earn money by providing winning tips. The more wins your tips score, the bigger reward and rating you are going to have. As a betting looking for good tips, look out for people with higher rating. This website offers free football predictions and tips, as well as results, statistics and trends. In addition to that, you can also find places where to watch football matches online. There are over 120 worldwide football leagues to choose from, and WinDrawWin offers its visitors up to 20,000 predictions every season. The website also shares the best deals from bookmakers in your country. I don’t fancy these so called fixed matches most of them are scam. 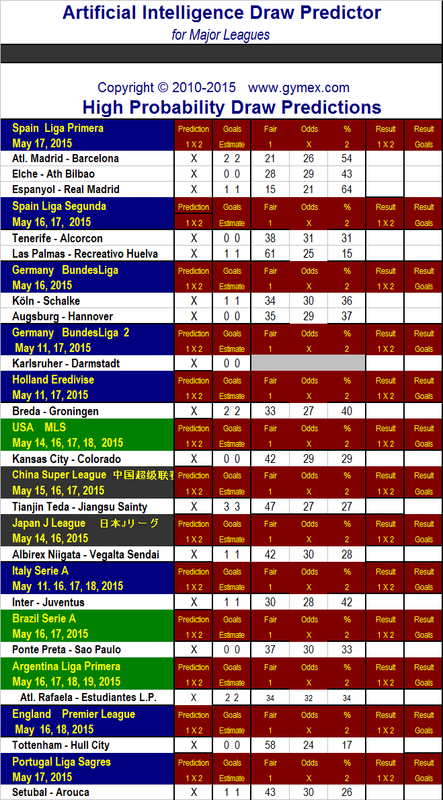 Nice info, I know of 007soccerpicks and you are guaranteed to make profit with them every month.